Yup, the Kardashian clan is taking over the world… They’re taking over our emojis, our lipsticks (guilty), and now our eyeshadow. Except, except, except Kylie’s new eyeshadow palette is incredibly hard to get hold of. I don’t think the shades look to be anything too unique, plus the price is marked up incredibly high for what is essentially a private-labelled palette. Which brings me onto this particular pick from Cargo – this, this I can recommend. 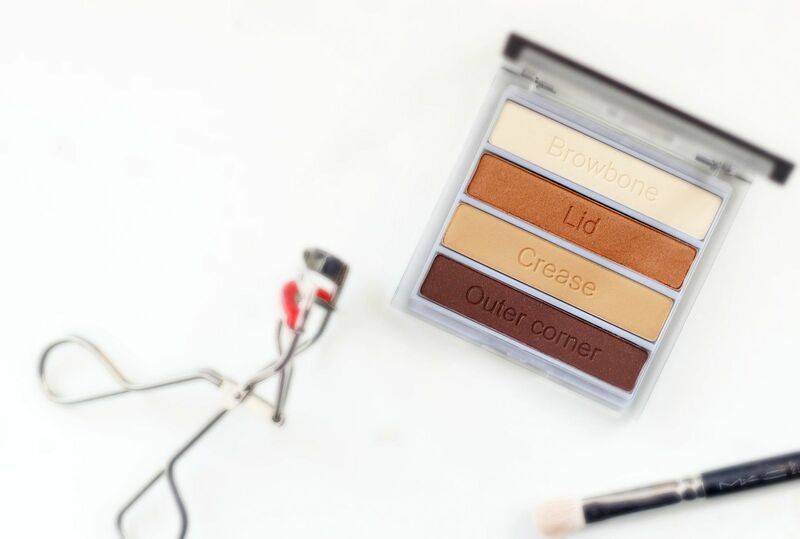 The Cargo Essentials Eye Shadow palette in Bronze is pleasingly simplistic – I really like the shades telling me what to do. It takes the stress out of eyeshadow so if you’re in a rush in the morning you almost don’t have to think and can just follow the shadow instructions. I like the formula – it’s decently pigmented and blends out nicely. 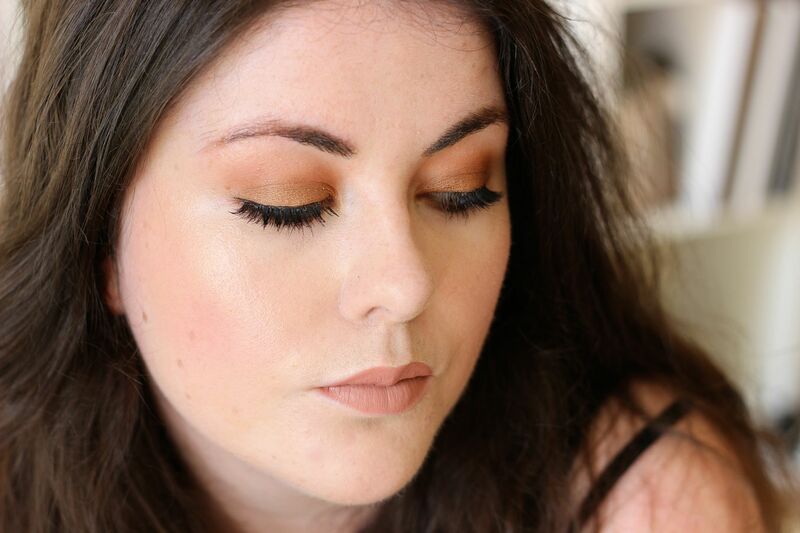 The lid shade is basically my favourite shade to wear everyday – a gorgeous gold bronze. The crease shade blends everything out nicely and leaves the same finish that Kylie is always wearing in her instagram shots.